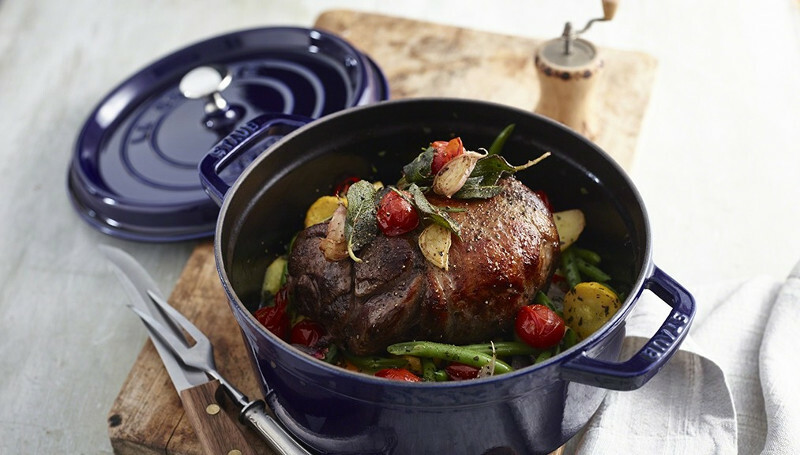 Product Description: The perfect Dutch oven, this 100% cast iron offering from Staub really is the pinnacle. Even heat distribution and heat retention, cook with the confidence of knowing your food will be full of texture and wonderfully cooked. 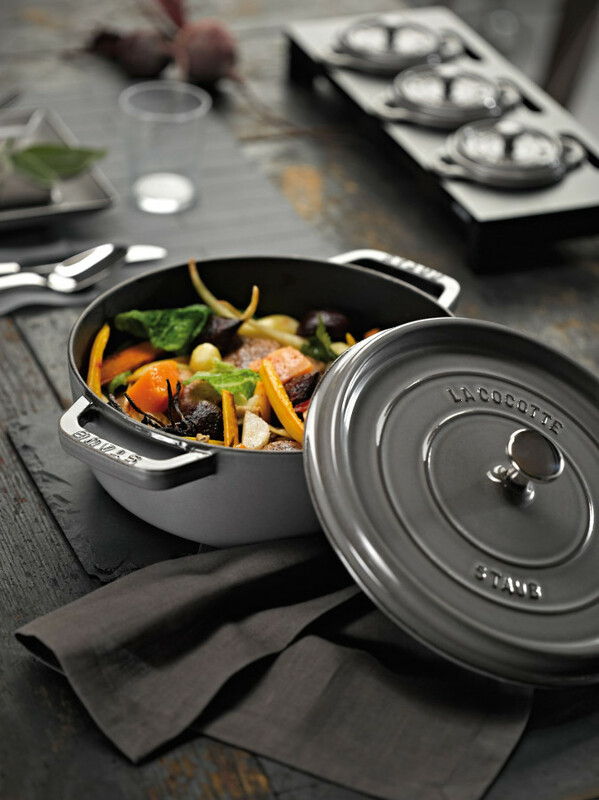 A market leading Dutch oven that really sets the standard. 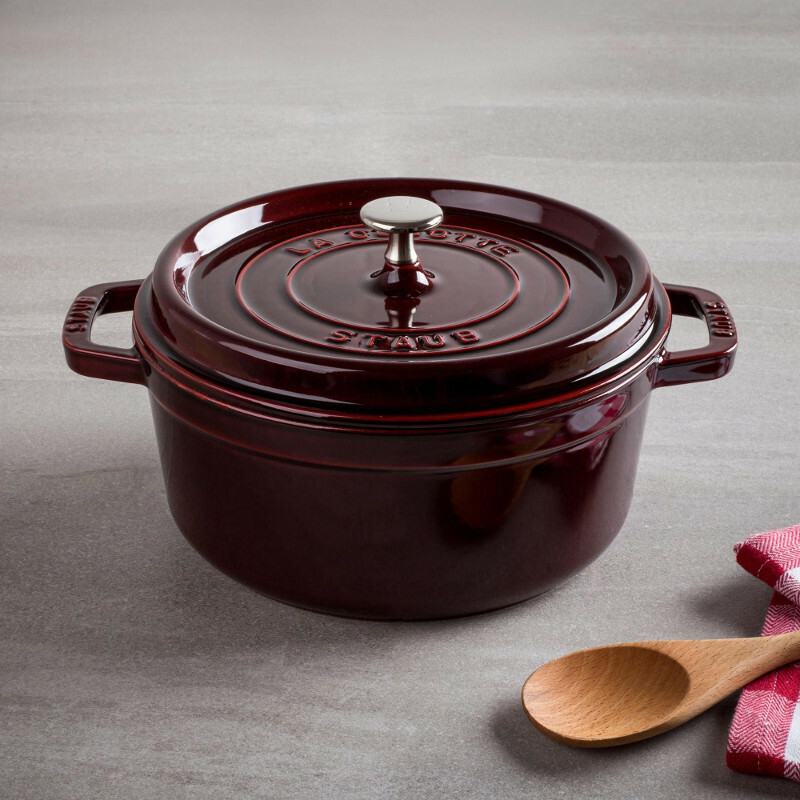 This really is ‘Premium’…choose this Dutch oven and you won’t be disappointed. 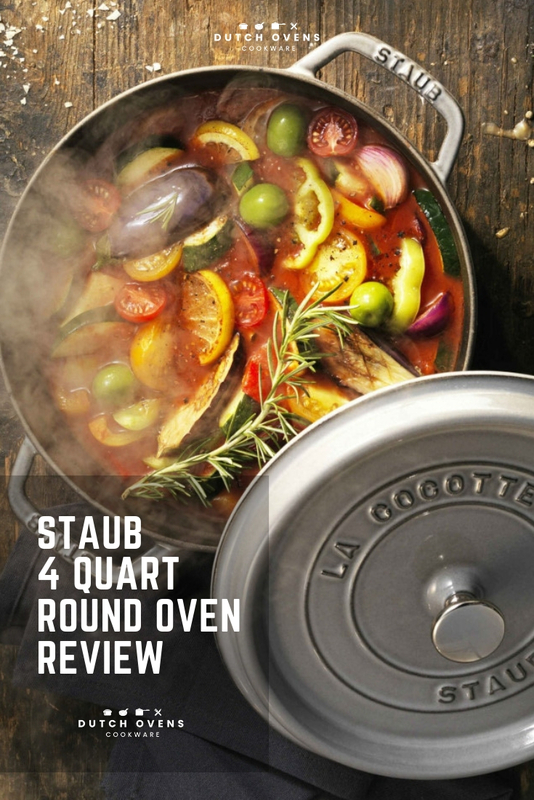 Quite frankly the performance in all areas of the Staub cocotte 4 qt round oven was stunning. Stunning in every way. Sometimes it works out this way, companies trying to edge out established rivals like Le Creuset go the extra mile. Staub have and we should all recognize it. 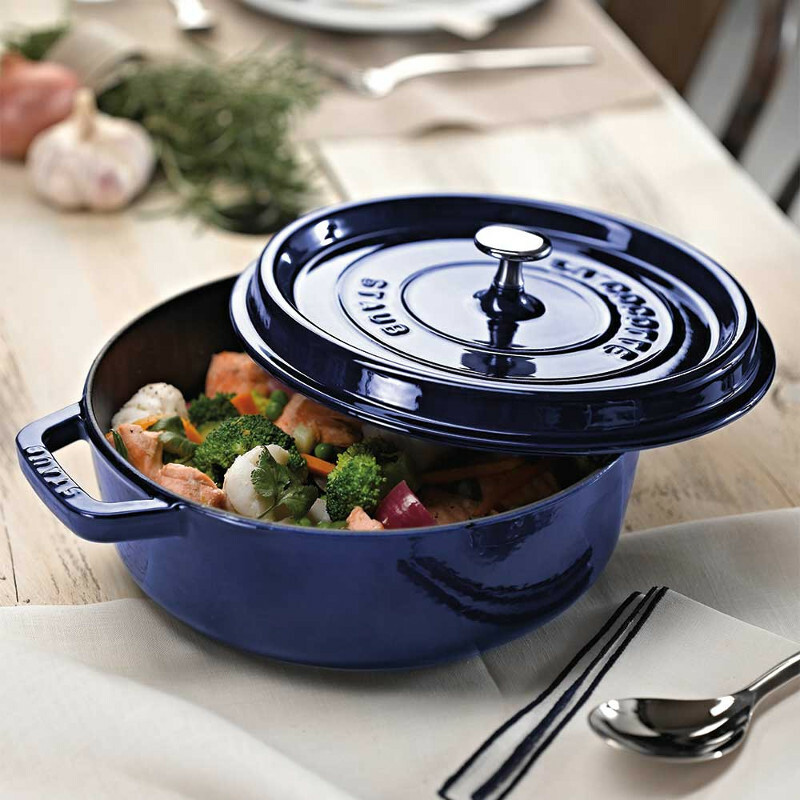 If you are in the market for a premium enamel Dutch oven, go will not be disappointed with the Staub 4 Quart Dutch oven. If you already know you want to buy it, click here to see the price on Amazon. 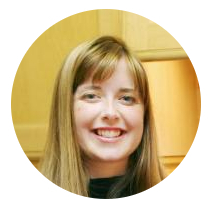 Click here for user reviews. 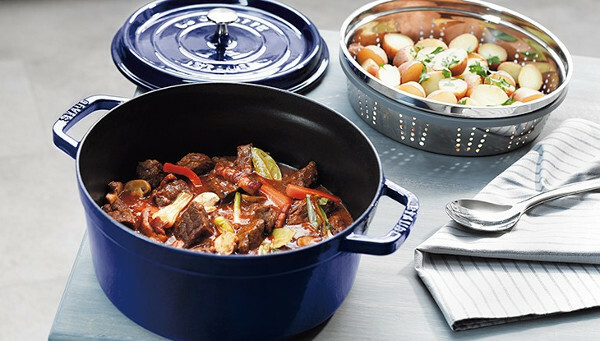 I tested this Dutch oven in my Best Dutch oven test, making a beef stew as the test. I have to say that this Staub Cocotte 4 qt was a surprise, not because it was good, but how good it was. It was amazing. This Staub was a clear winner in the searing process. 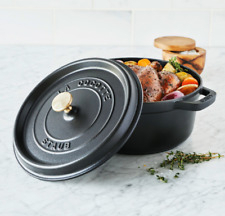 It may have to do with the quartz infused cast iron which gets hotter or the black enamel interior that was rougher to touch than any other Dutch oven. Whatever it was, it worked beautifully. The searing was even on all sides which is unusual. Normally, one side sears well and then the others are a little slower. This was even all the way. The performance when I moved it to the oven was as you would expect from a premium product. It was excellent and no complaints anywhere. The final out come was a beautiful stew that was tender and moist. One thing to note is that the Staub Cocotte lets out the least amount of moisture than any others I tested, so it is worth accounting for that if you want a thicker sauce. The build is as you would expect…absolutely first rate. Everything is perfect from the lid fitment to the wonderful colors. With a maximum oven temperature of 475F, it is also versatile enough for most tasks. The paint was glossy and had unusual edges that looked fantastic. The Staub branding molded into the cast iron looked amazing. The enamel inside looked thick and by all accounts is thicker than Le Creuset. It is slightly rougher to the touch but that is more by design rather than a quality issue. Overall, the build is excellent and if I was pushed, I would say that Staub had a better build all things considered than the Le Creuset. 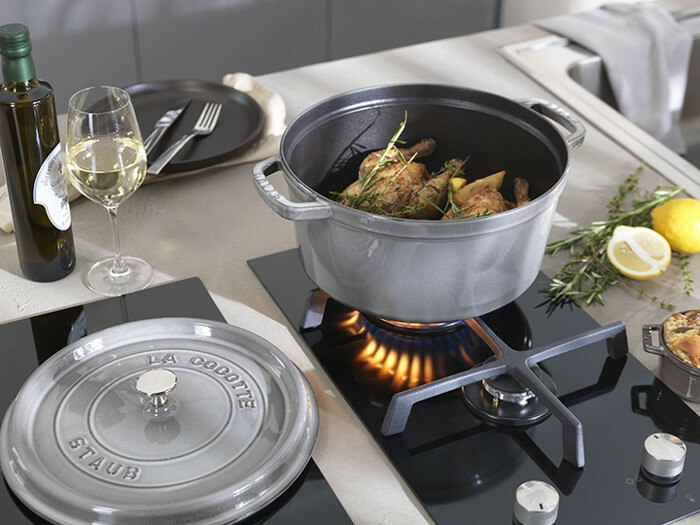 Staub are building a fierce reputation for good reason. The design of the Dutch oven impacts on how you use it. 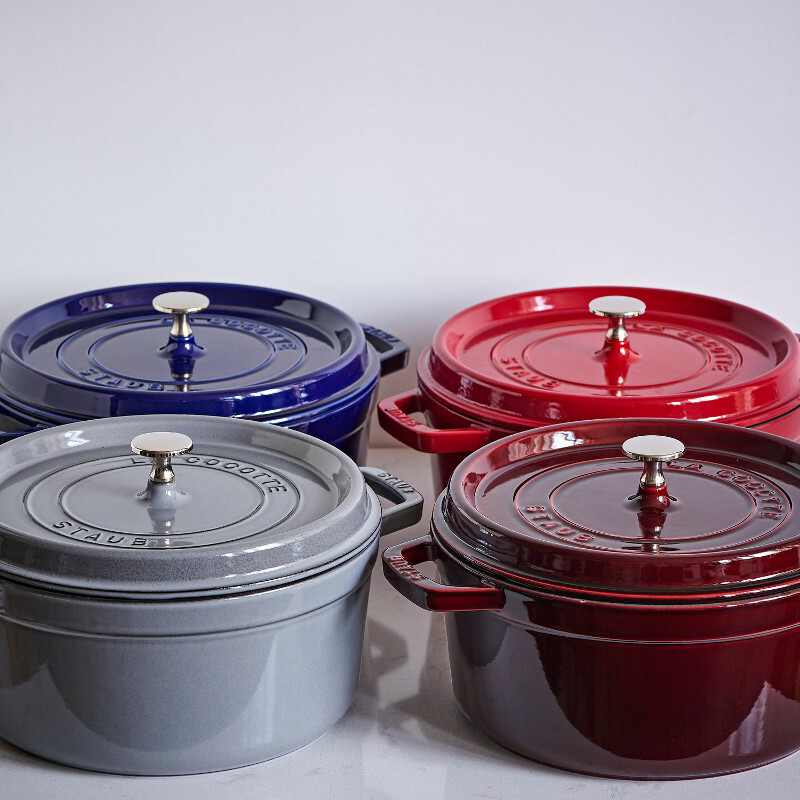 The Staub Cocotte 4 qt slightly different to rest of the market which gives it its own unique personality. You can say that the design is very functional. The sides of the vessel are straight which maximizes the surface area of the base. This is useful for baking and searing. During the test, no food was caught in the crease between the sides and the base. The interior is dark, it divides opinion. I personally like it as it does not show the staining over time. It does make browning more difficult to see but nothing a cell phone torch can’t remedy. As I mentioned, the lid was the tightest of all the Dutch ovens I tested. This signifies the product quality and attention to detail. The lid was also interesting with its integrated self-basting raised surface. The idea is that the moisture collected at the top of the pan, drips back down basting the meat as it cooks. Apparently, it works well, but not something I tested. Finally, the handles were what I would describe as the perfect size and shape. Big enough to handle comfortably with oven mitts yet enough room for fingers inside it. The size and shape made it easy to work with but not too large to cause storage issues or problems with the oven size. This is a very subjective opinion as Dutch ovens aim themselves at different markets, much like the wristwatch industry. They are not all things to all people. They are expensive…again that’s relative but compared against budget models. Again, this means nothing to some people as you pay for quality. Therefore, the pricing cannot be criticized as they clearly sell well enough to continue growing their market share. I love the Staub Cocotte 4 qt Dutch oven. There are no two ways about it. Not only does it look absolutely stunning with a great presence, it is manufactured to perfection. It is rare for a product to tick all the boxes, this one does and more. Since you are here…can i ask a favor? It would be really nice if you could share this image on Pinterest…It’s just a couple of clicks for you but it means the world to me. Cocotte Staub vs Le Creuset – Which should I buy? 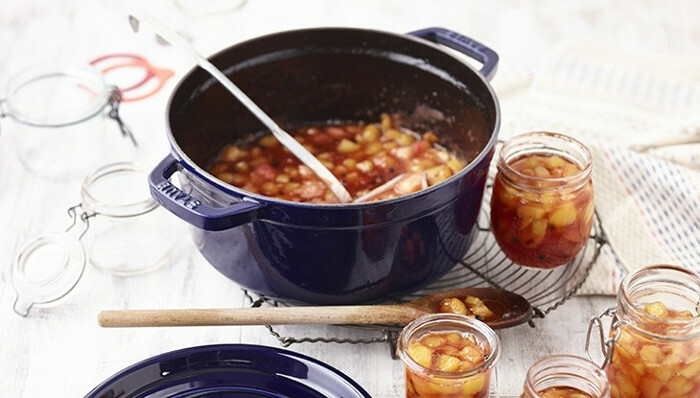 Readers’ questions: Is Le Creuset Dutch oven worth the money? It looks so classy…i want!